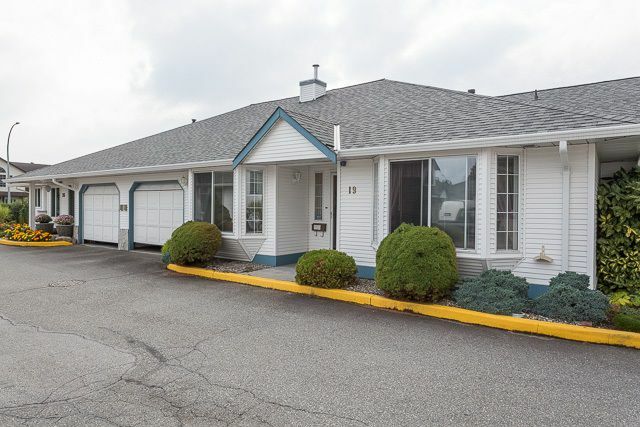 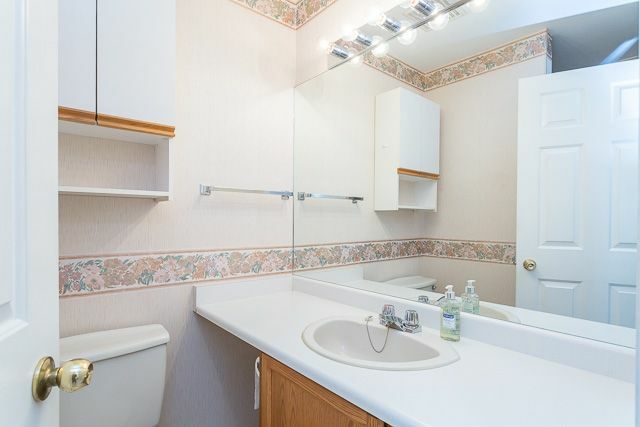 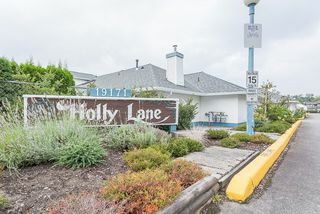 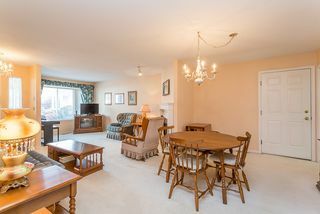 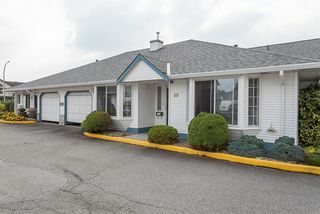 Welcome to Holly Lane, Pitt Meadows finest adult oriented townhouse community! 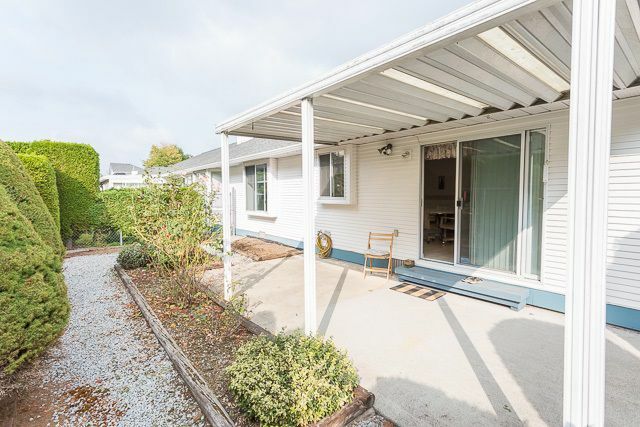 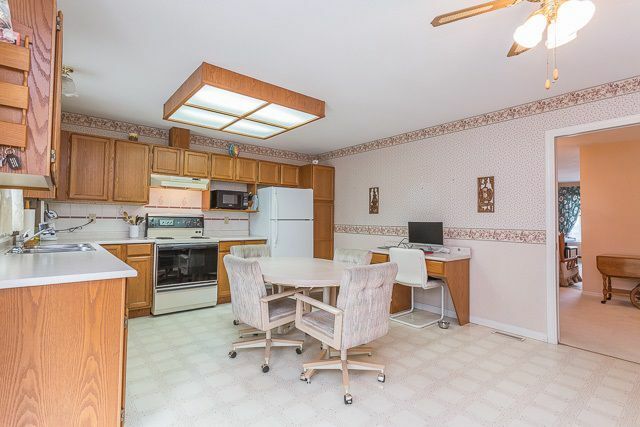 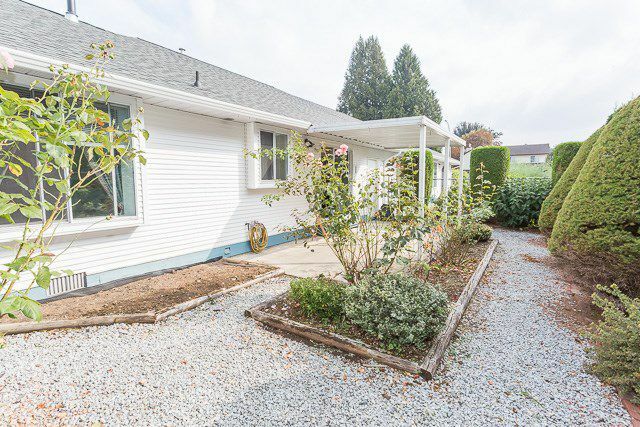 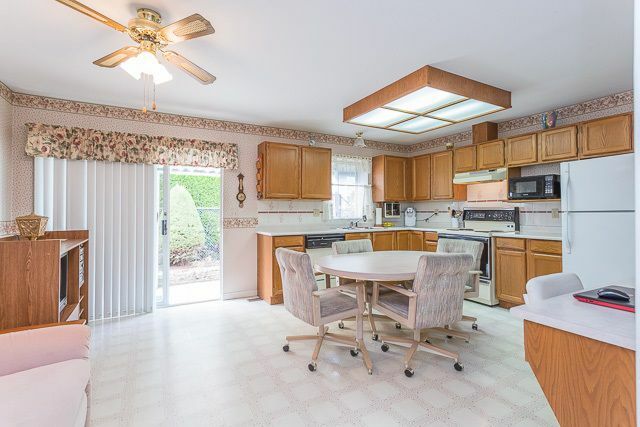 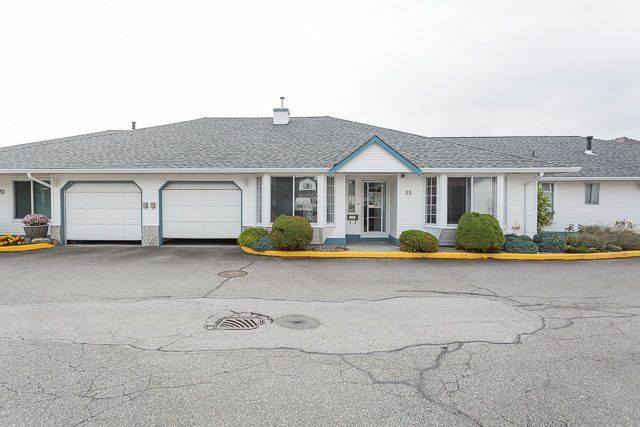 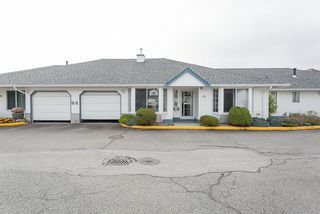 This spacious 2 bedroom rancher is in excellent condition and features a huge country kitchen with raised oak cabinets, and room for a large table or even a TV area. 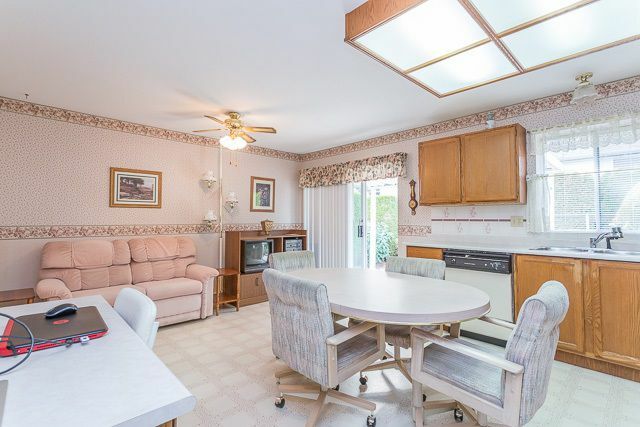 Patio doors from the kitchen lead you out to the covered patio contained in your own private yard. 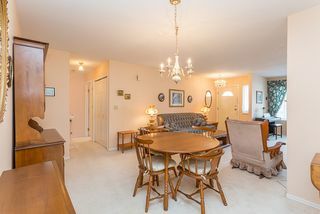 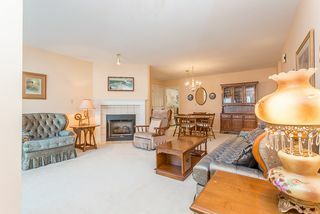 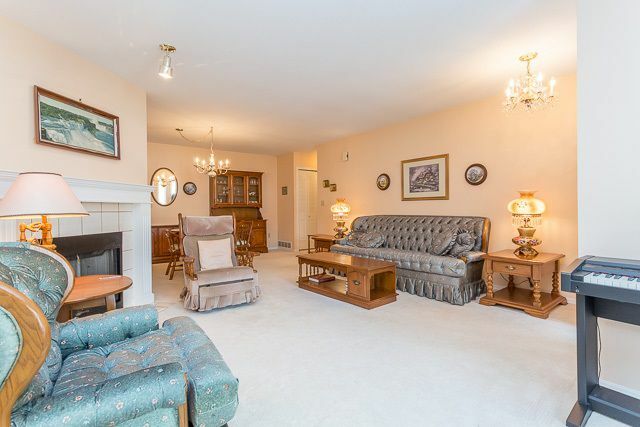 The living room/dining room area is bright open space and is warmed by a cozy gas fireplace. 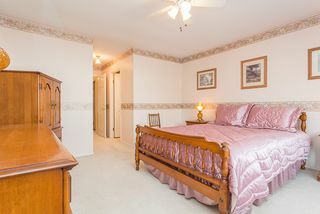 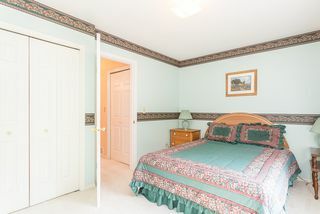 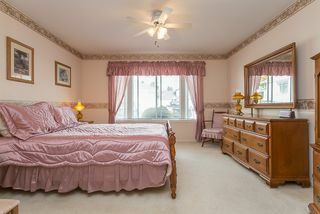 The large master bedroom features a 3 piece ensuite and a walk-in closet, and for guests there's a spacious second bedroom as well. 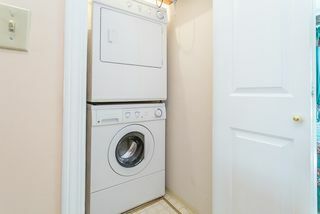 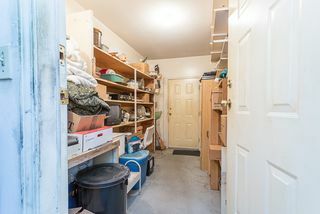 An attached single garage also has an additional storage room off the back that opens our into the backyard as well. 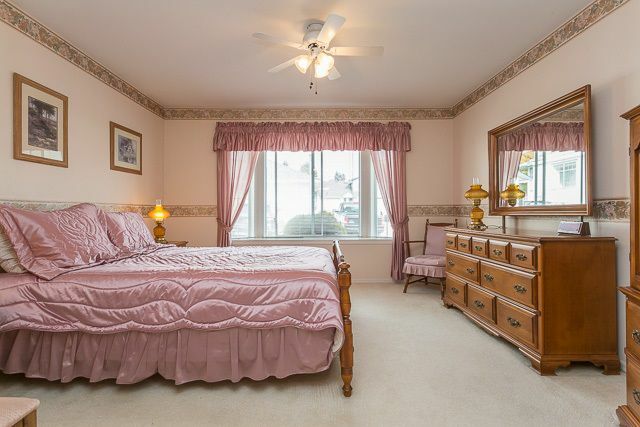 Call right away on this lovely home!